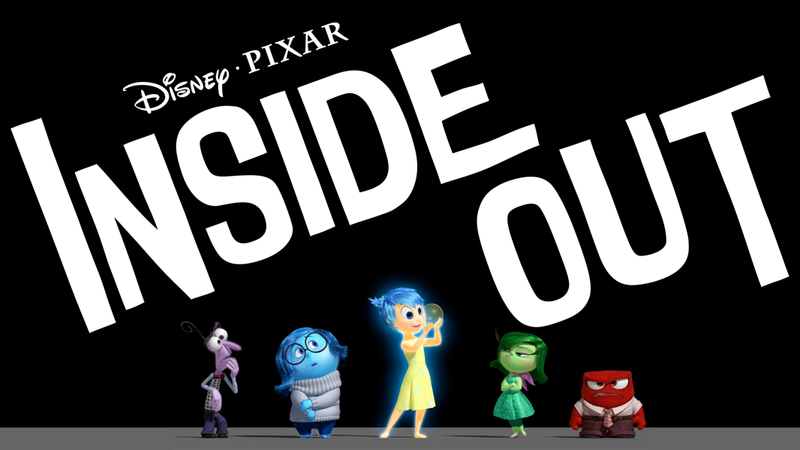 INSIDE OUT, Pixar’s best movie in years, is a coming of age story that actually focuses on the importance of understanding our own feelings! Led by (Queen) Amy Poehler, the amazing cast grounds an incredibly high concept story with plenty of laughs and moments of real emotional depth. And sadness. But with an important lesson about that sadness! 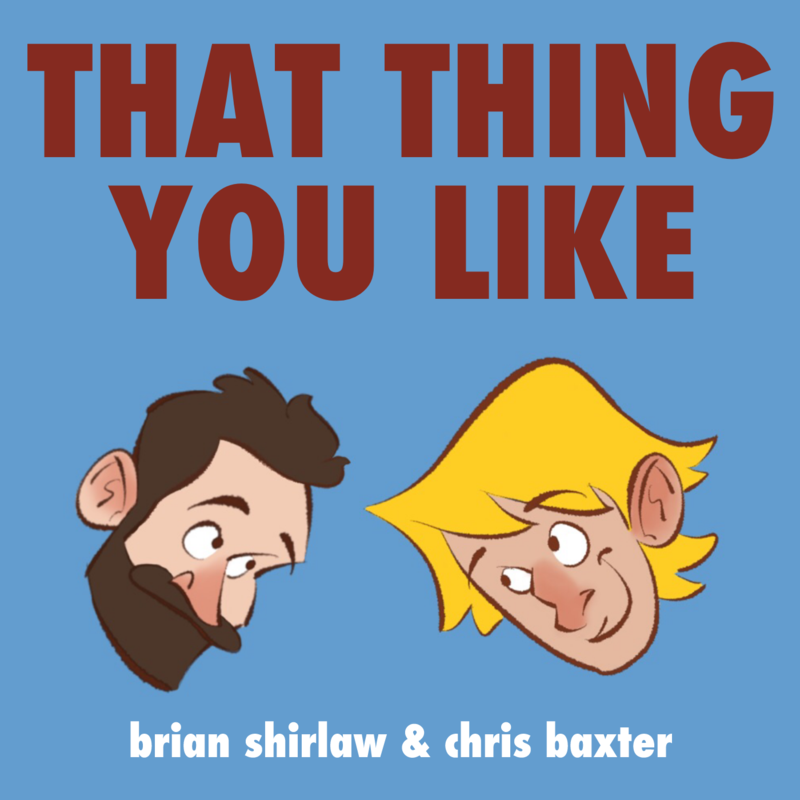 In this podcast, we talk about the amazing performances, the incredibly nuanced portrayal of an 11 year old girl’s emotional landscape, and the importance of this movie as a tool for understanding the way we feel and relate to each other. At least one of us gave this one a GOOD+! Find out who, and let us know what you thought of this new animated gem.